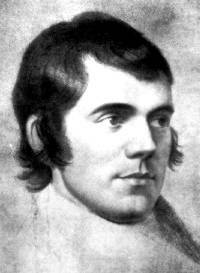 The music playing on this page is "A Man's a Man for a' that" from Taylor's Traditional Tunebook. 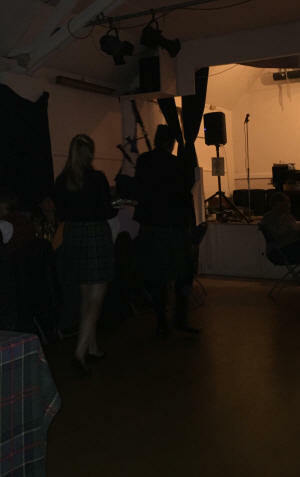 Click on the hyperlink for the words. 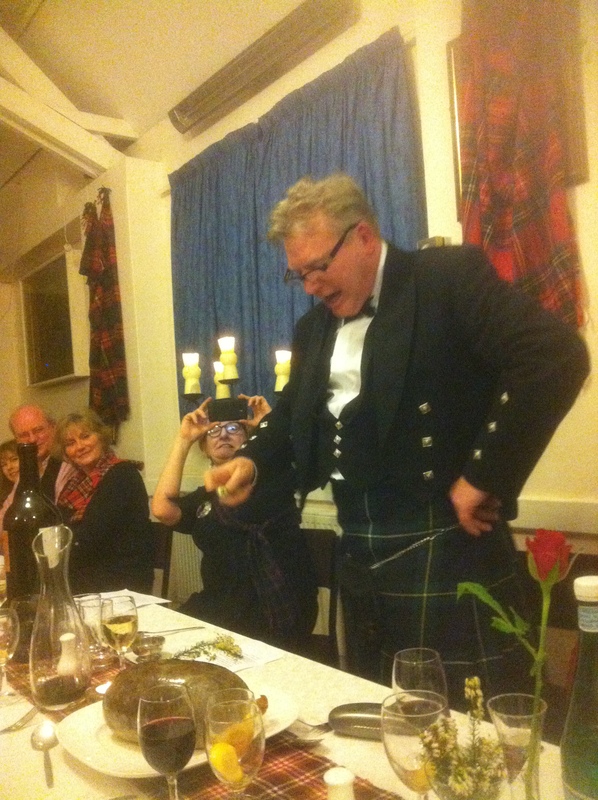 A Recipe for Burns Night. 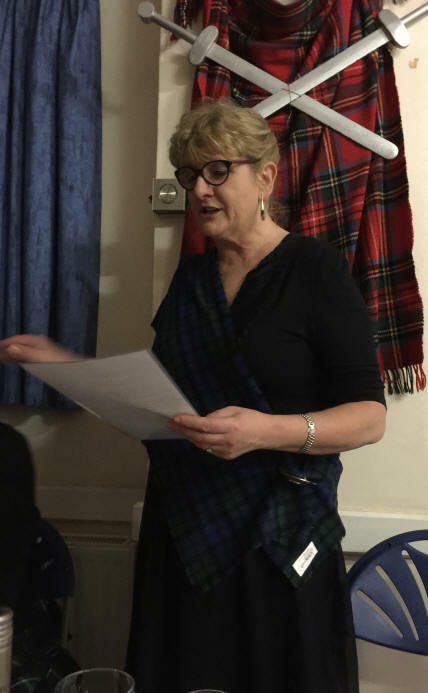 Click on the link to open it and then click to advance the slides. 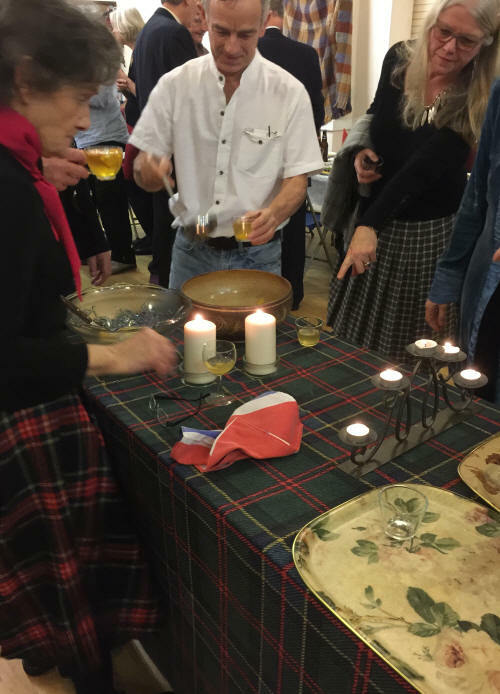 This has been brought together from a variety of sources. 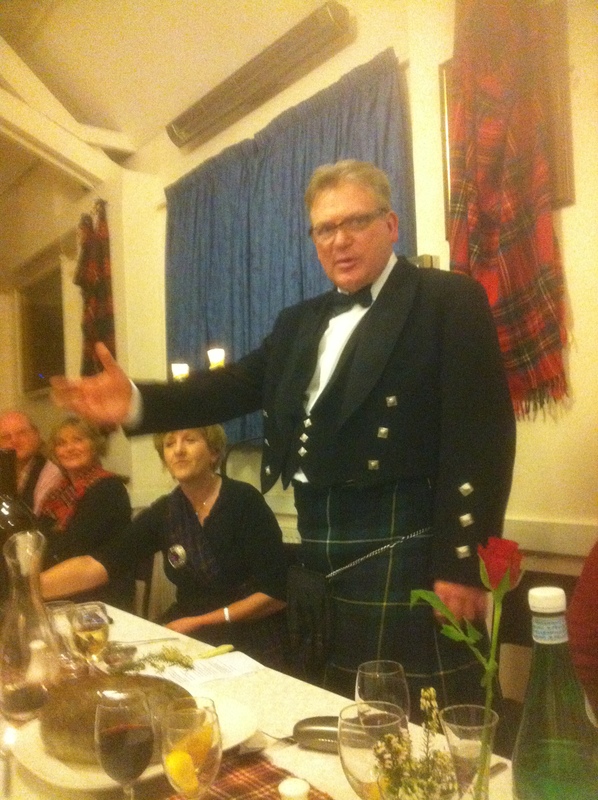 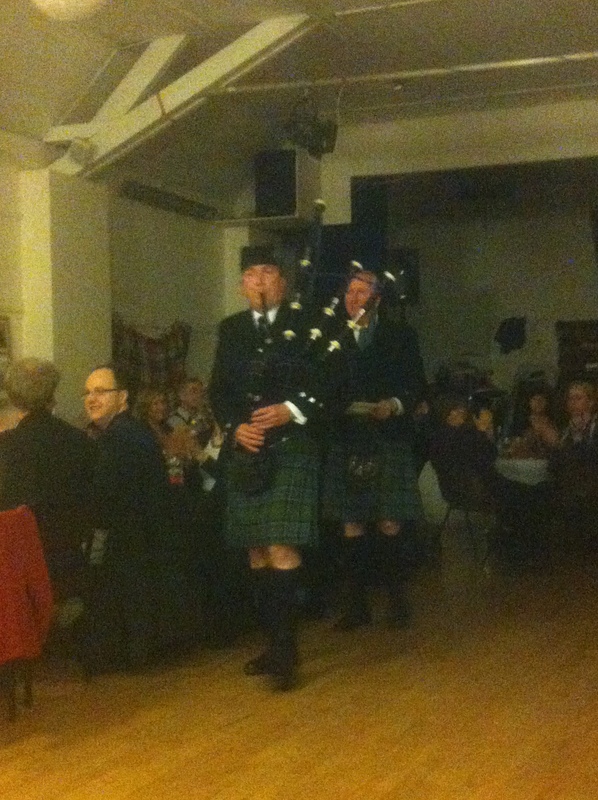 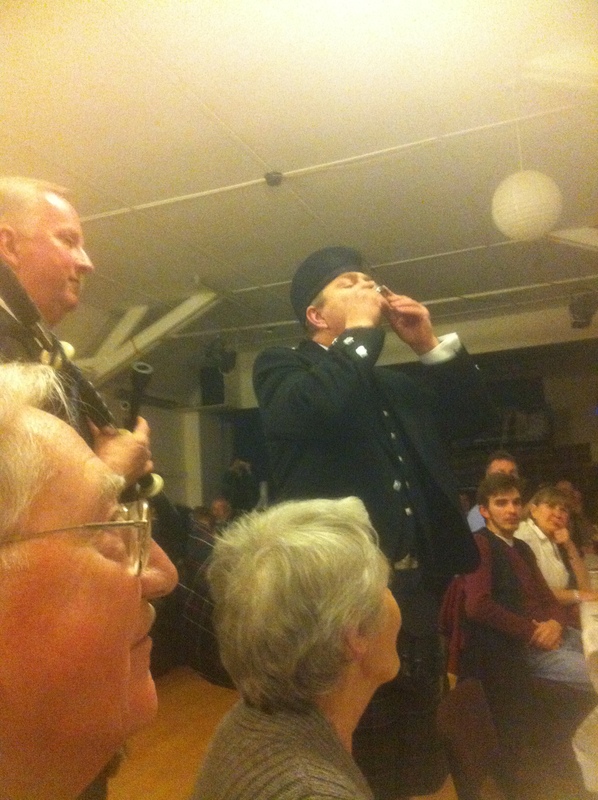 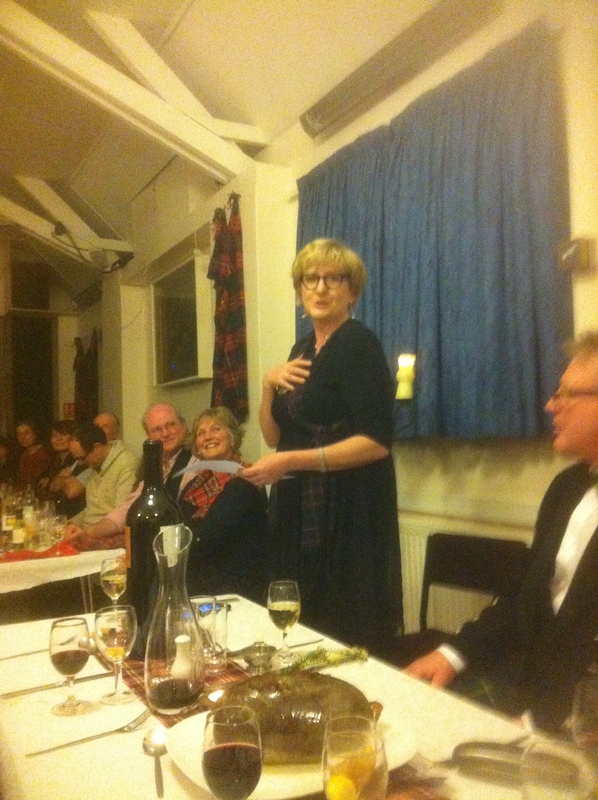 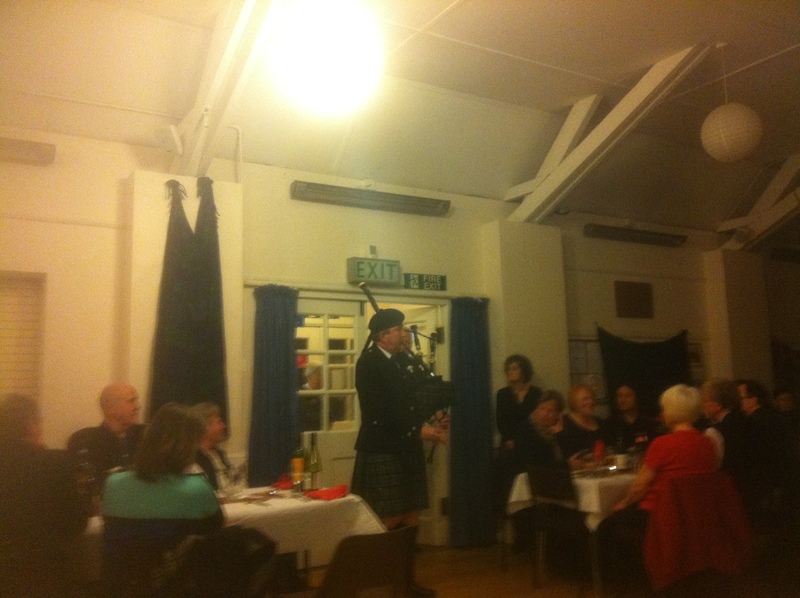 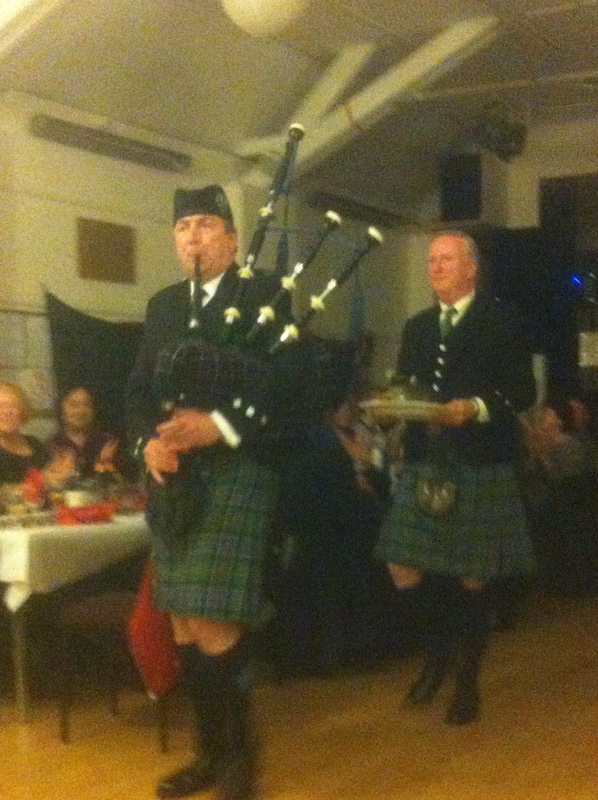 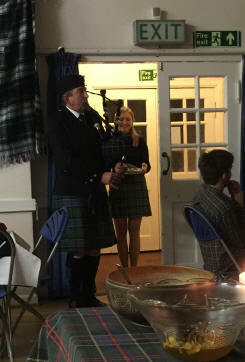 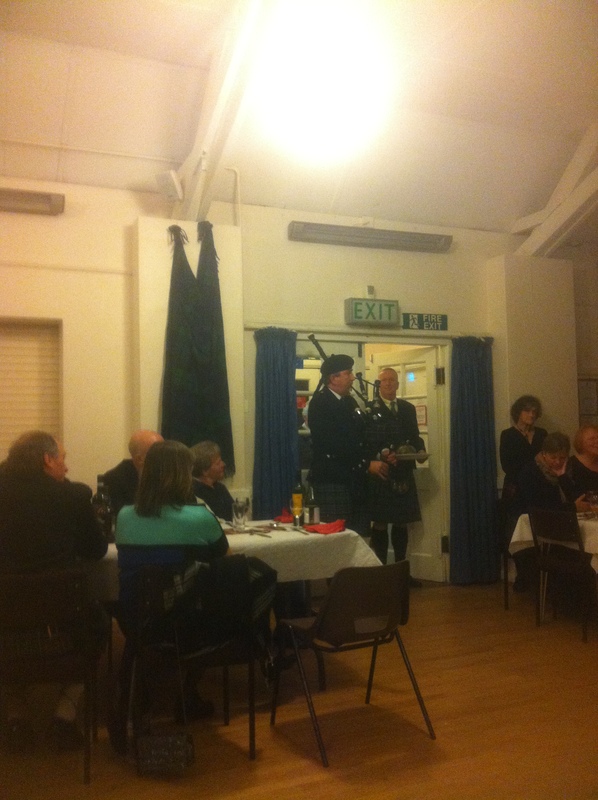 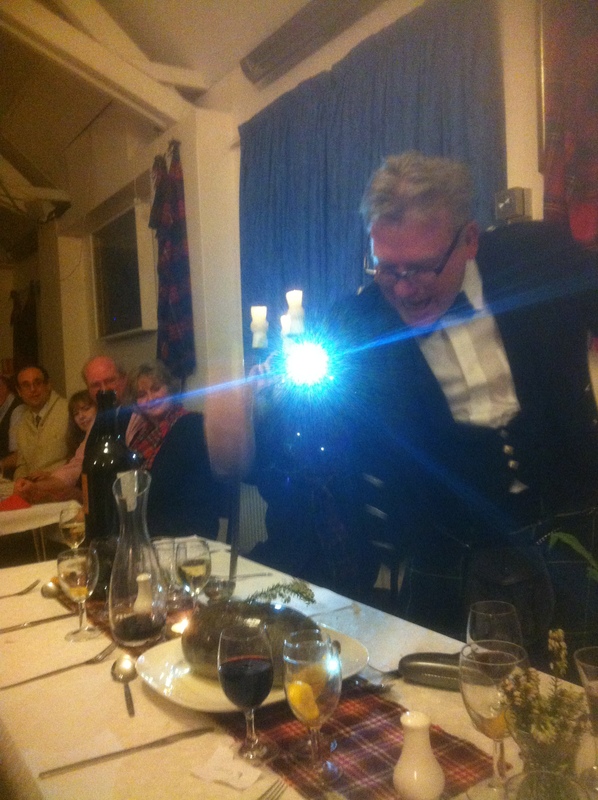 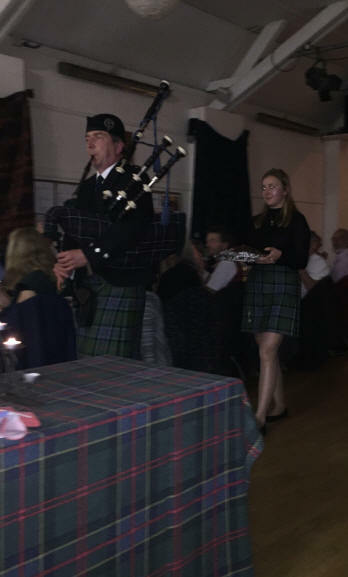 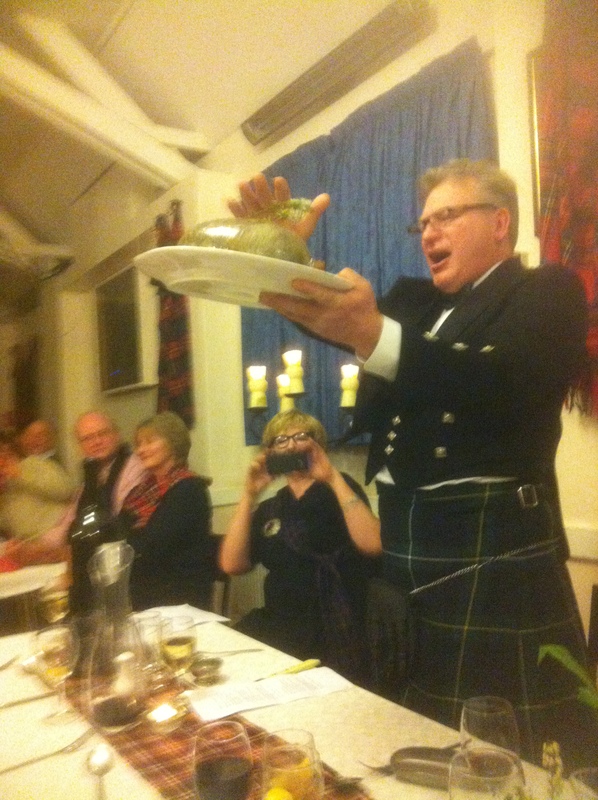 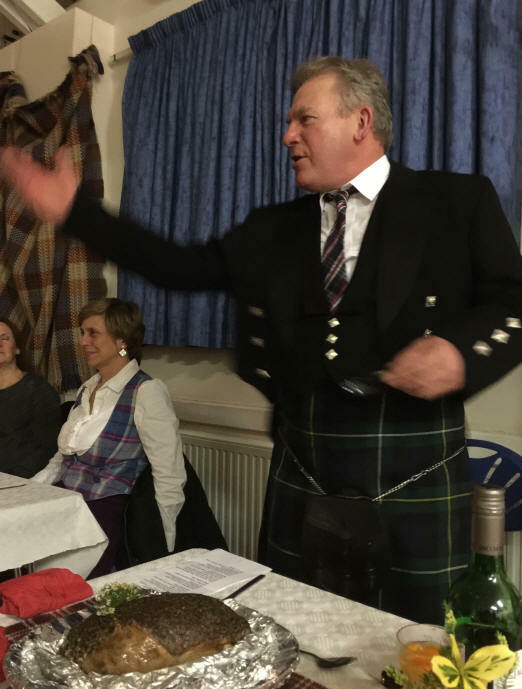 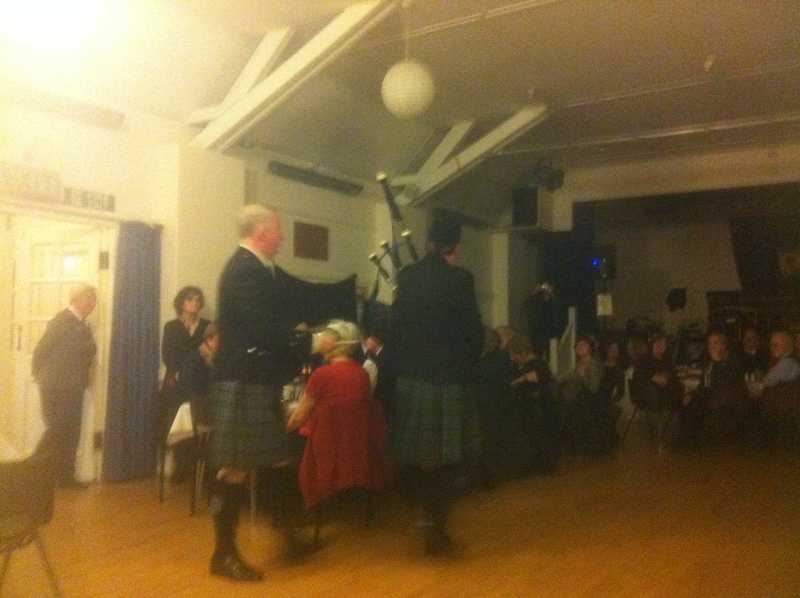 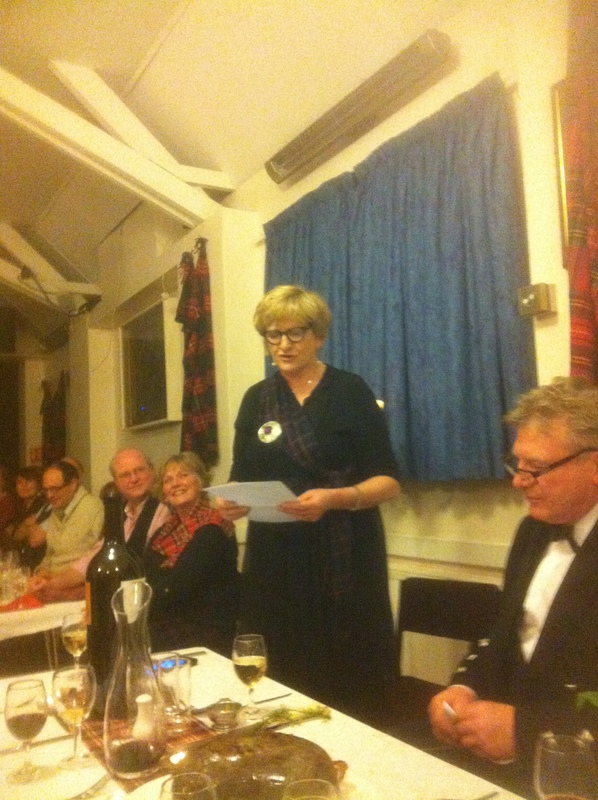 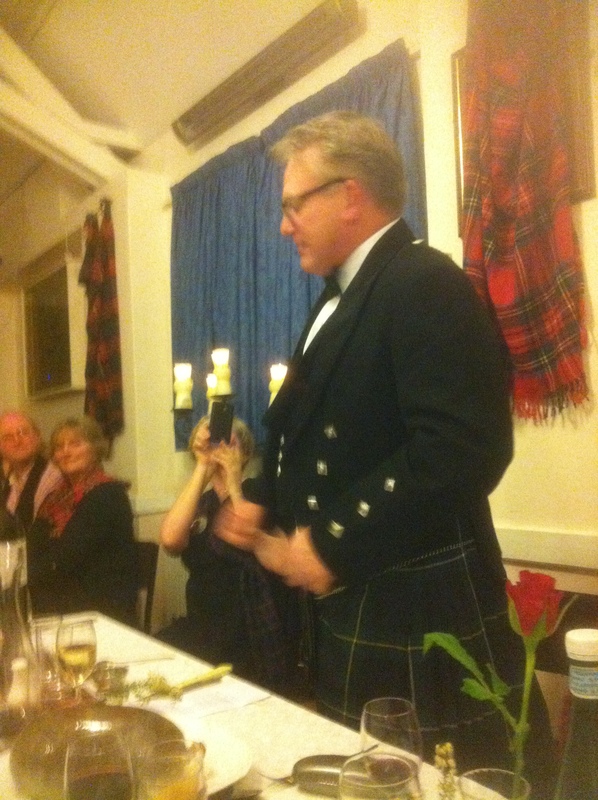 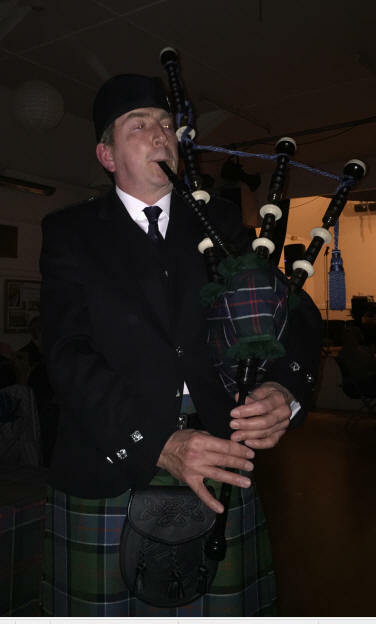 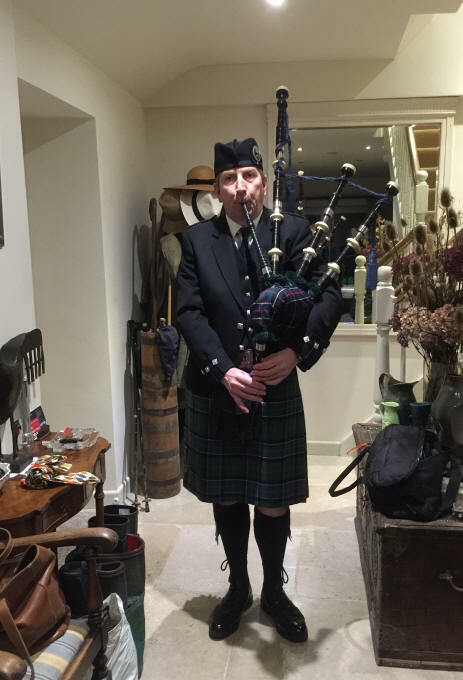 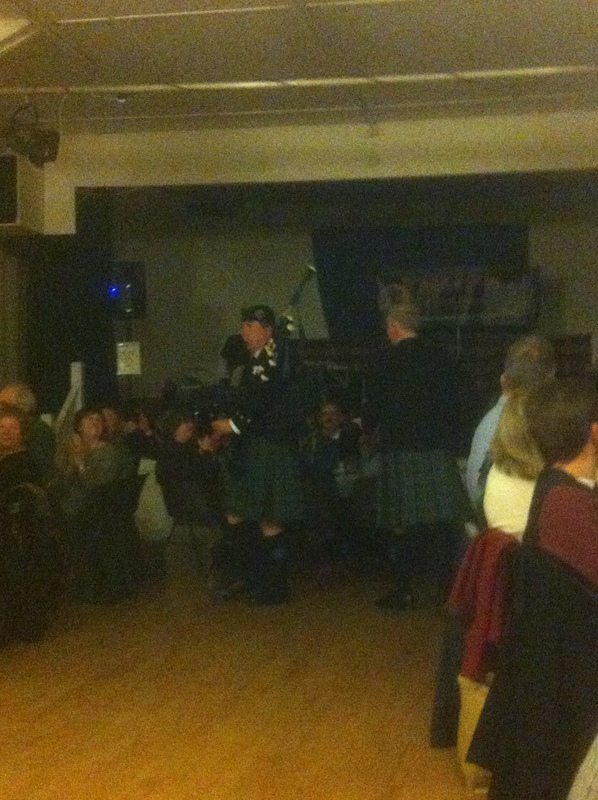 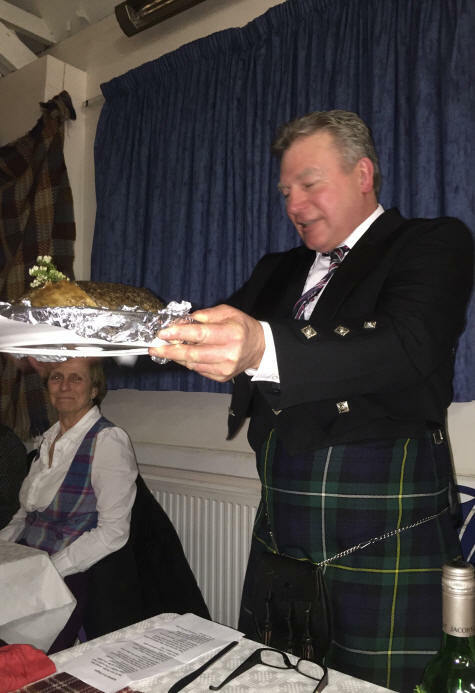 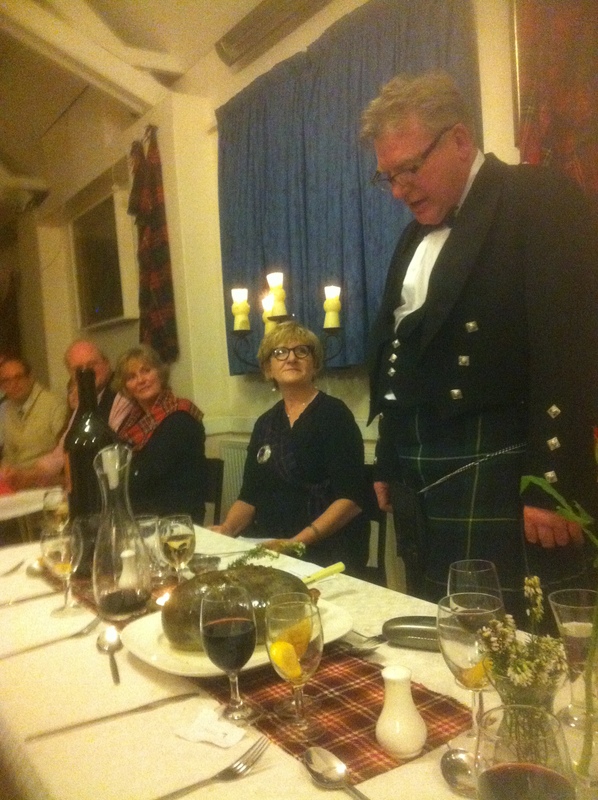 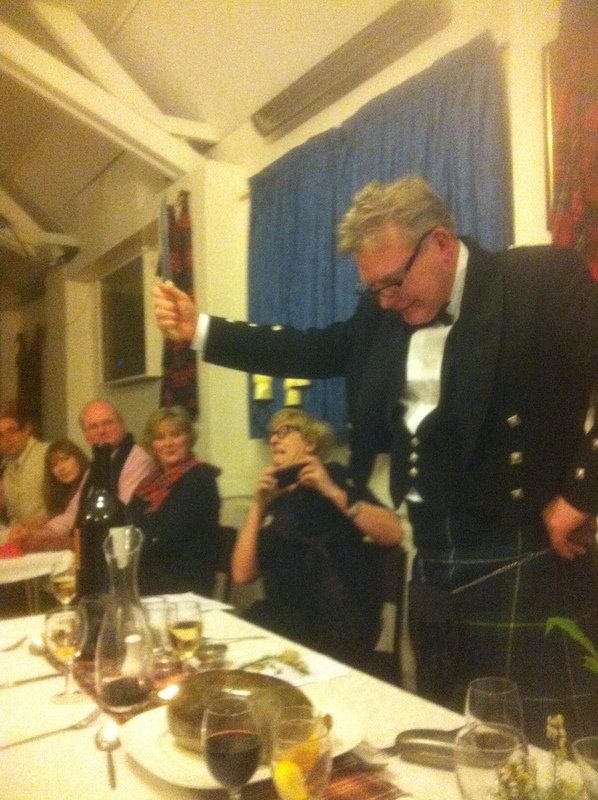 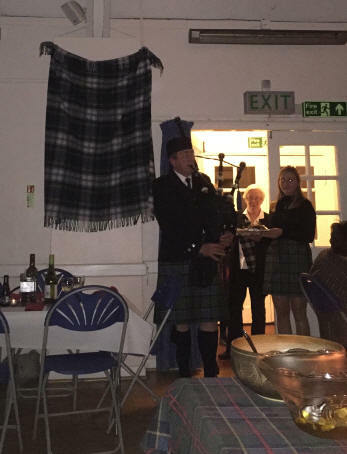 Iain on the Pipes, brother Alasdair with the Haggis, addressed by friend Sean and a response from his wife, Corinne.